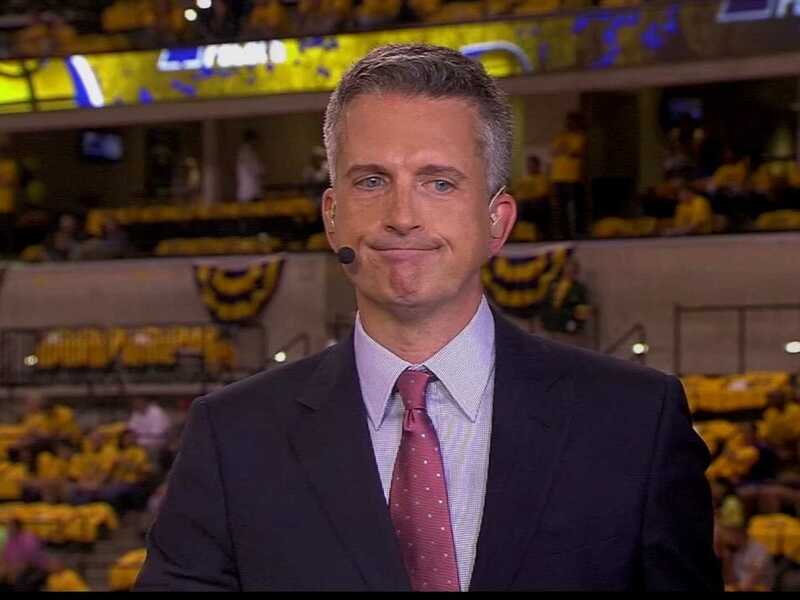 How great is it going to be now that we finally get to witness a cut loose, unedited version of Bill Simmons telling us what he really thinks about the goings on at ESPN? Simmons would often spout off grievances with his employer while working for the four-letter network (some that got him suspended and others that didn’t) but now that John Skipper cut him loose and he’s under the HBO umbrella, we might see even more of Simmons’ real thoughts on ESPN. Case in point, this tweet aimed at Chris Mortensen and the DeflateGate reporting saga, more specifically, ESPN and Mort’s refusal to officially correct the record or retract the errant tweet about deflated balls that still stands. He also went on to mock the DeflateGate reporting with a series of sarcastic tweets about former Grantland running mate Rembert Browne. My bad. It turns out that @rembert is NOT the father of Kim Kardashian's second baby. I retract the report and I have deleted the tweet. Sources tell me that @Rembert wrote Meek's last diss track. Juicy. Of course, Simmons is coming at this not just from the jilted ex-employee perspective, but from the Patriots fan perspective as well. My guess is that Simmons can’t really talk about anyone or anything by name until his contract officially would have expired and he begins his new gig at HBO. Consider this only an appetizer, then. Next time though, Simmons really needs to knock a couple of those characters off the jab so he doesn’t have to use one of those Twitlonger links. That deserves a c’mon man. UPDATE: Whether it’s coincidence or not, it’s worth noting that after Simmons’ Twitter rant, Chris Mortensen finally deleted the DeflateGate tweet.